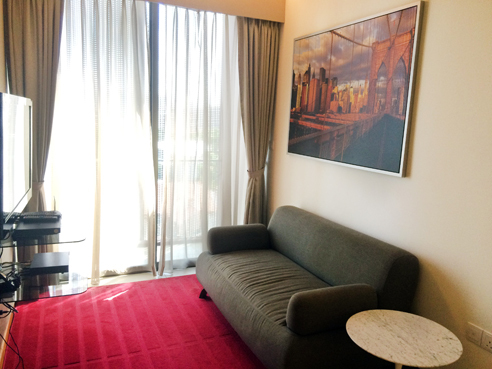 Avant at Aljunied 2 Bedroom - Serviced Apartments are the biggest unit type available here. 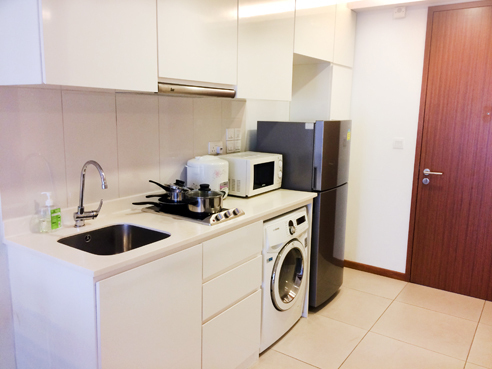 Ideal for 2 to 4 pax or small family looking for short term accommodation in Singapore. 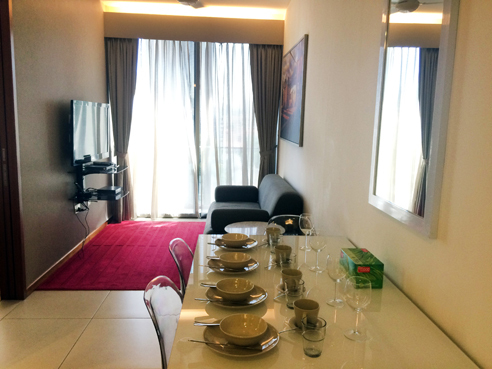 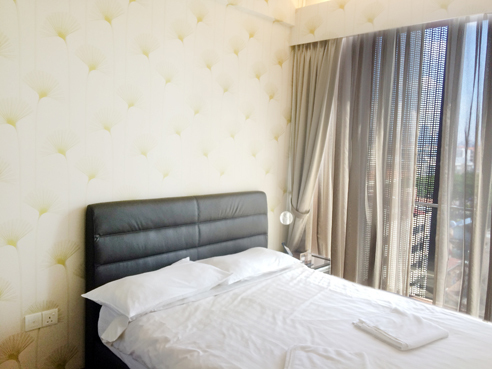 Being walking distance to the Aljunied MRT, it is also suitable for company located in CBD to host their guests or expats. 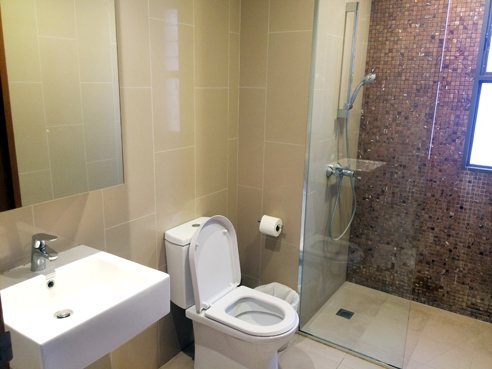 A 2 Bedroom unit has an opened concept fully equipped kitchen, living room with sofa and cable television, master bedroom with en-suite bathroom and a common room with a single bed. 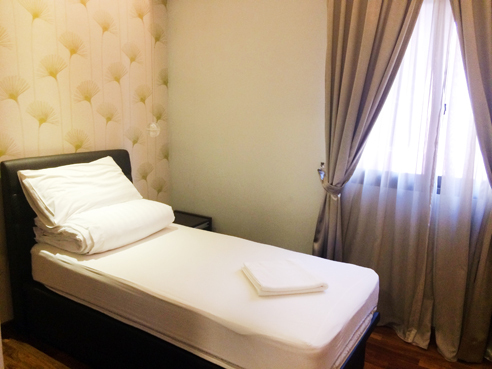 All units comes with free wifi internet connection, house keeping services and utilities bills are inclusive.